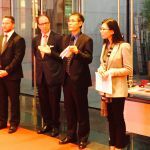 Organised by the Belgian-Chinese Chamber of Commerce (BCECC) and the European Parliament, a high-level conference on EU-China Tourism Cooperation took place at the China Cultural Center in Brussels. 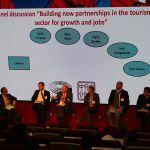 It gathered stakeholders and officials from the EU institutions, European tourism associations and business-related organisations around a panel discussion. 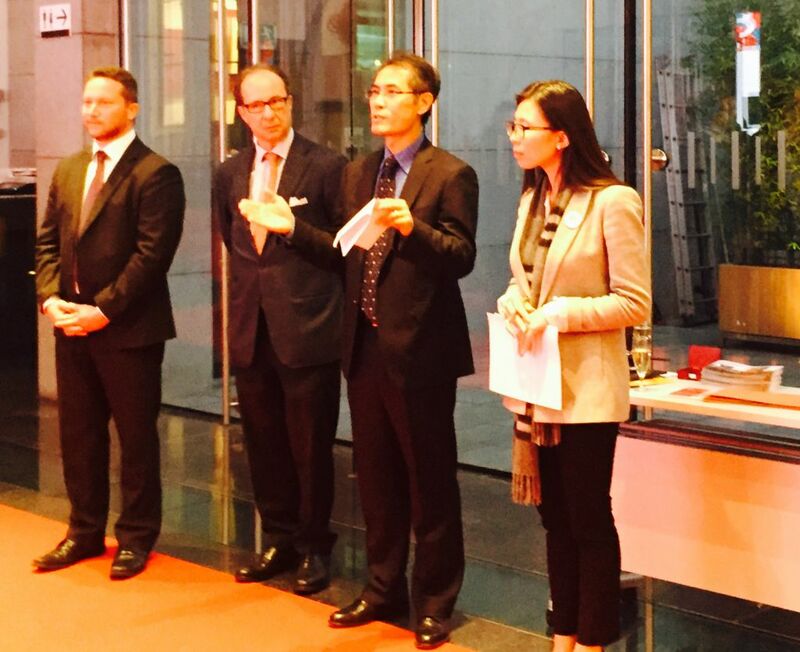 The high-level conference on China-EU Tourism Cooperation was held at the Chinese Cultural Center in Brussels. 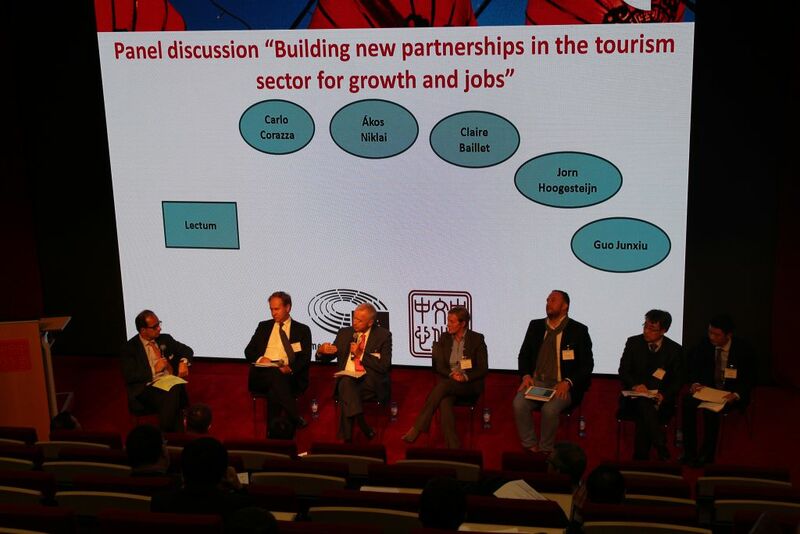 Sponsored by the BCECC and Transport and Tourism Committee of the European Parliament, the main topic of the conference was “Building new partnerships in the tourism sector for growth and jobs”. 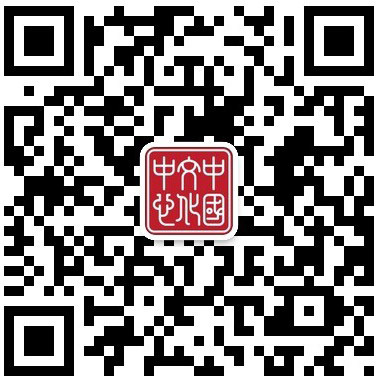 Among the relevant stakeholders, nearly 80 guests from the EU institutions, European tourism associations and business sector industry organisations attended the event. 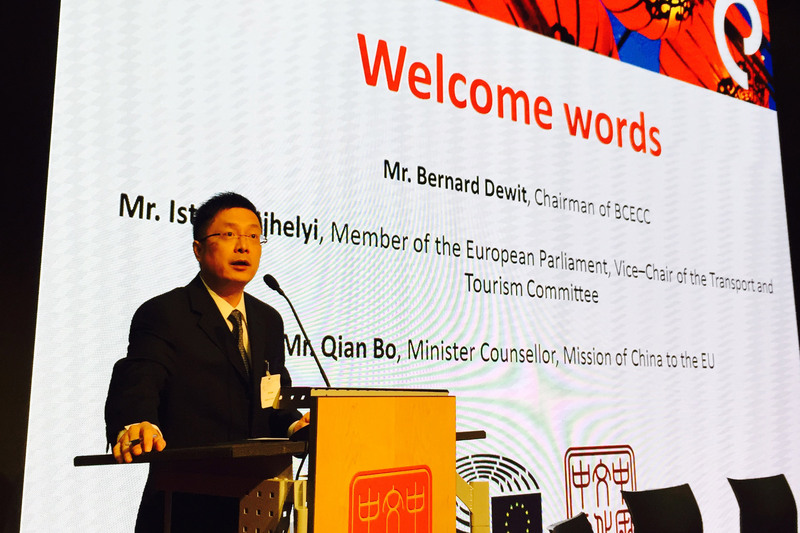 Vice-President of the European Parliament Transport and Tourism Committee Mr. István UJHELYI, and President of the Belgian-Chinese Chamber of Commerce (BCECC) Mr. Bernard DEWIT, delivered speeches on the European tourism industry.